Which band has, over the years and many gigs, featured more than 30 members, including Status Quo’s Rick Parfitt, Alan Lancaster, Andy Bown and Bob Young, Whitesnake’s Micky Moody, Bernie Marsden and Neil Murray, Phil May from The Pretty Things, Ray Minhinnett, Jackie Lynton, Lemmy, John Gustafson and Chrissie Stewart? The answer is John Coghlan’s Diesel. 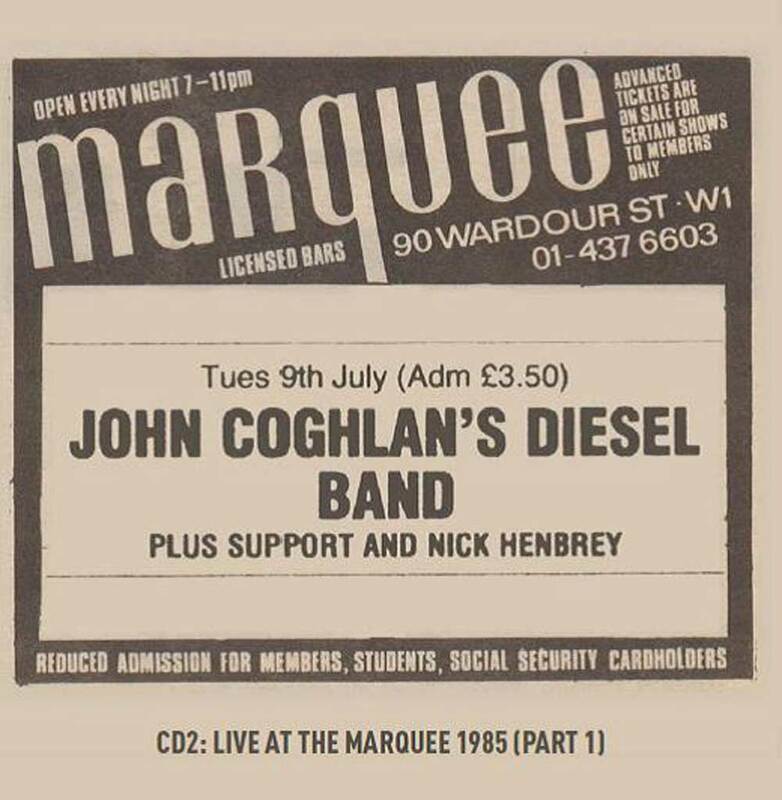 Drummer John Coghlan originally came together with Francis Rossi and Alan Lancaster in 1962. A couple of years later, they hooked up with Rick Parfitt, and in 1967 became Status Quo. After initial forays into psychedelia, by 1972 the Quo had settled on their trademark blues and boogie fuelled hard rock, soon becoming household names with a string of hit singles and hit albums. 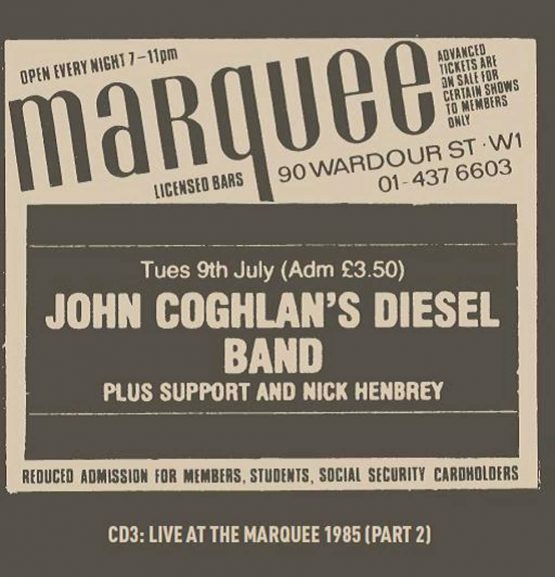 By 1976, with Quo taking a well-earned break, drummer John Coghlan put together “Diesel”, a loose group of Coghlan’s musician mates, including Micky Moody, Bob Young and Jackie Lynton, among others, and often joined by his Quo bandmates, Rick Parfitt and Andy Bown, to play a show at London’s legendary Marquee Club. Diesel would be a band that Coghlan would return to and reassemble whenever Quo were off the road, and when suitable band members could be enlisted. After Coghlan’s departure from Quo following 1981’s “Never Too Late”, he was able to concentrate on outside musical ventures, including the short lived Partners In Crime project. Diesel would record a whole studio album, but only the single ‘River Of Tears’ backed by ‘No Moon Shines’ would see the light of day, and even then as a limited Swedish release on the Västfront Produktion label in 1992. The album was subsequently shelved, but it didn’t seem right for this collection to languish in the vaults unreleased, so now we have “Flexible Friends”, named after the fact that by its very nature, the line-up of Diesel had to remain flexible, dependent on who was around at the time and available to join in. 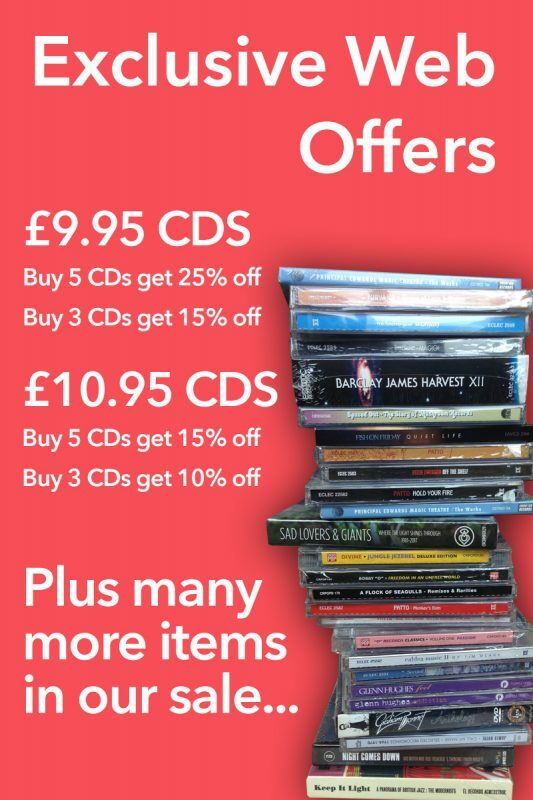 As well as the aforementioned single, the album features covers of Frankie Miller’s ‘Ain’t Got No Money’ and Jimmy Reed’s ‘Baby What You Want Me To Do’, and includes revisits to Quo’s ‘Living On An Island’ and ‘Mean Girl’. But Diesel were first and foremost a live band, and this set has been augmented with the soundtrack from a July 1985 gig at their regular stomping ground, Wardour Street’s Marquee Club. With a set featuring Larry Williams’ ‘Bad Boy’, Young & Moody’s ‘ Make No Excuses’ and Chuck Berry’s ‘Let It Rock’, the highlight has to be a surprise guest appearance from Status Quo’s Alan Lancaster and Rick Partfitt, just a few days before opening Live Aid, on a final blast through encores ‘Johnny B Goode’ / ‘Whole Lotta Shakin’’, followed by Chuck Berry’s ‘Bye Bye Johnny’, The Doors’ ‘Roadhouse Blues’, finishing off with Quo’s ‘Caroline’ plus ‘A Mess Of Blues’. 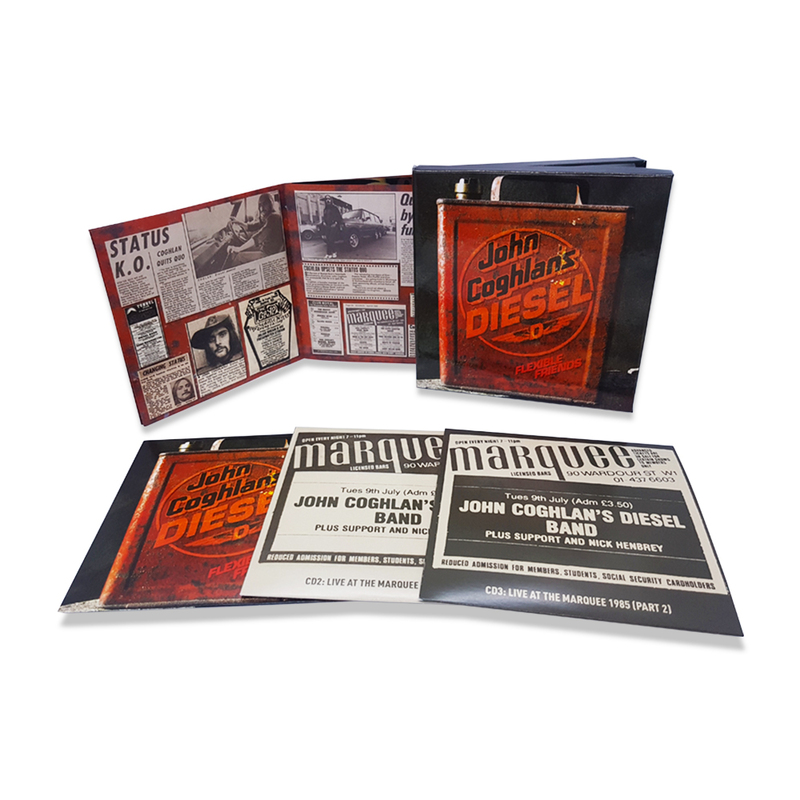 Remastered from the original tapes, John Coghlan’s Diesel has been overseen by long-time Quo associate Bob Young and John Coghlan himself.